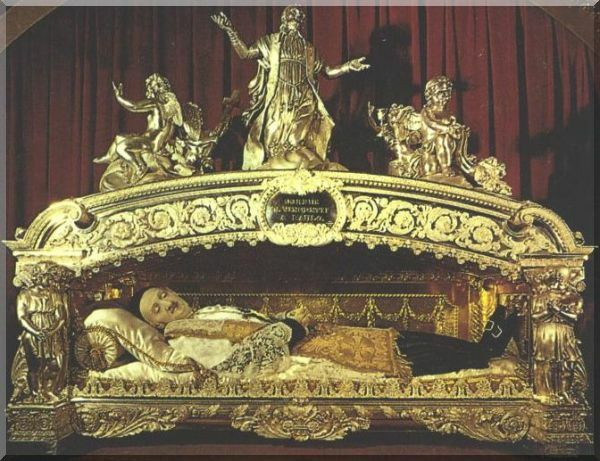 For my first post to The Catholic Gene I am going to tell you about St. Vincent de Paul. I have to tell you that there is more to this guy than meets the eye. Just look at that face – that twinkle in his eye. There aren’t many portraits of Saints that make me smile like this one does. He even died with a smile on his face. You can see for yourself the next time you’re in Paris. Just go to the Vincentian Chapel at Rue de Sèvres and have yourself a visit with St. Vince. Maybe he looks happy because he didn’t die a gruesome, horrible martyr’s death. The boring hard facts are that Vincent de Paul was born at Pouy, France on April 24, 1581. He was ordained a priest on September 23, 1600. Vincent devoted himself entirely to works of charity. Vincent died in Paris on September 27, 1660 and was canonized in 1737. 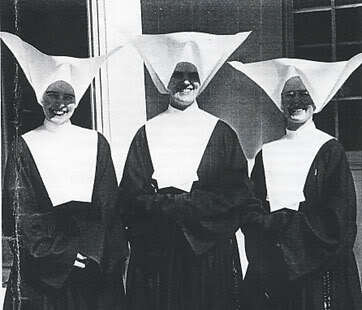 In 1633 he founded the Sisters of Charity who wear the coolest habits and coronets. 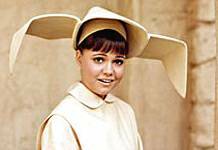 I’m certain that it was this order of nuns, the Sisters of Charity, that TV Land had in mind when they created The Flying Nun. I think I will contact the Pope and petition for another cause for St. Vincent for surely he is the patron saint of flying nuns as well. 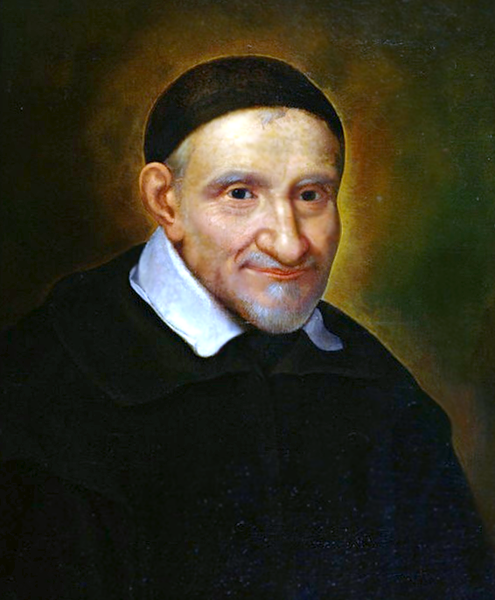 And finally we thank St. Vincent for the inspiration behind the creation of the Society of St. Vincent de Paul. Founded in Paris, France in 1833 and brought to America in 1845, the Society of St. Vincent de Paul brought us the THRIFT STORE! Who among you hasn’t been in a St. Vincent de Paul Thrift Store? 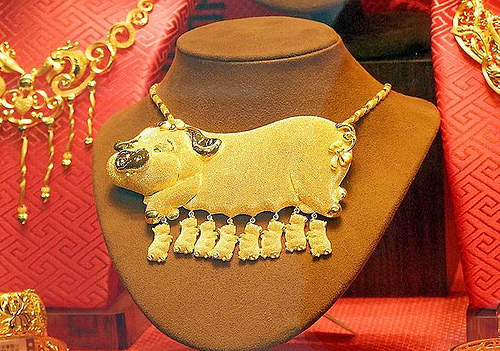 The stores have been around a lot longer than I imagined. The Society of St. Vincent de Paul is the oldest charity in Chicago. It opened its doors in 1857. Philadelphia’s opened in 1861 and Baltimore, Maryland in 1865. Because I am a most thorough and meticulous researcher, I recently went on a Pilgrimage to all the St. Vincent de Paul Thrift Stores withing a 100 mile radius of my home here in Stockton. I am happy to report that there are exactly 23. In the spirit of St. Vincent (being charitable, that is) I will share with you the treasure of all treasures that I found in the St. Vincent de Paul Thrift Store in Pacific Grove, California. You’re welcome. Thank you St. Vincent, you’re my kind of saint! 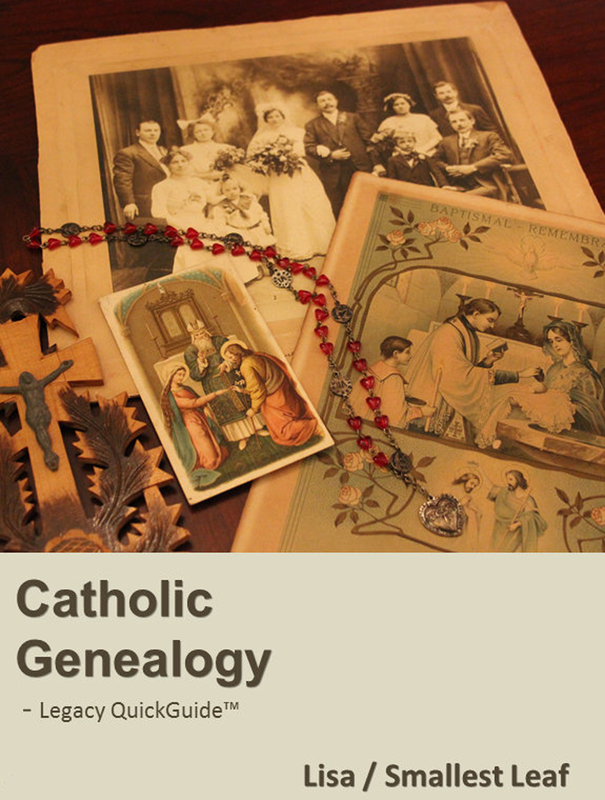 Enter your email to follow The Catholic Gene and receive new posts by email.